I had an issue that required having a premium account and the company turned on the premium feature so I could resolve my issue. They were EXTREMELY accommodating and helpful. This was a fabulous experience and I STRONGLY recommend this product. 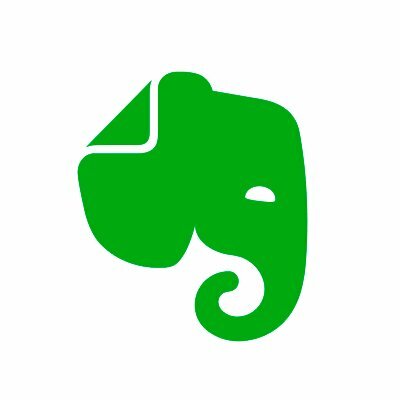 I've struggled with @Evernote and Evernote help a number of times. Their responses are slow and seem to be selective. I had multiple paid Evernote accounts (Naturally I had an app on my iphone, one on my iPad, the Mac Application, occasionally used the desktop browser version too) that I wished to consolidate into one paid "premium" account. I reached out to Evernote's "Concierge" and they let me know that becayse I'd purchased them through the Apple AppStore, that I would have to take my issue up with Apple, not Evernote. Finally after contacting Apple- it turned out that I had 5 recurring, separate paid subscriptions to @evernote (what's worse is that the subscriptions had been active for months. Major waste of money.) They're doing their customer service all wrong.